computes the inverse cotangent of x in degrees. ArcCotDegree is a mathematical function, suitable for both symbolic and numerical manipulation. 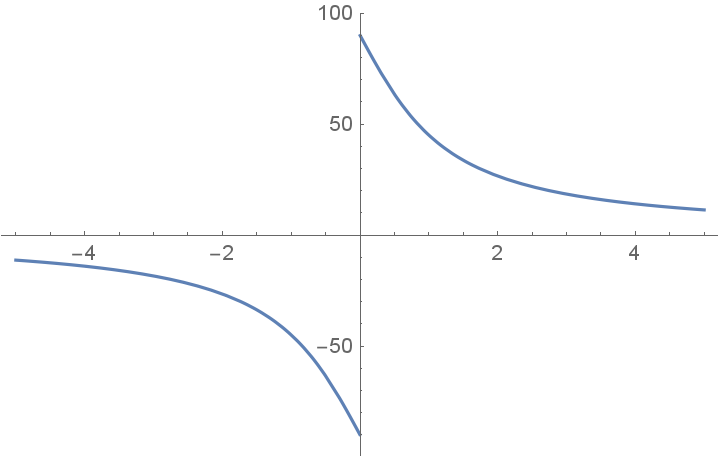 ArcCotDegree[x] is undefined for x = 0. For certain special arguments, ArcCotDegree automatically evaluates to exact values. ArcCotDegree can be evaluated to arbitrary numerical precision. ArcCotDegree automatically threads over lists.